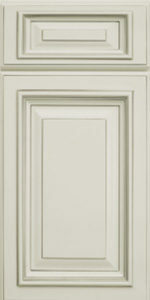 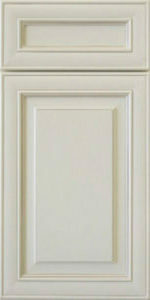 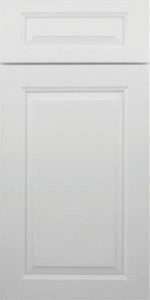 This style can stand alone, or be complemented with the beautiful Sierra door style. 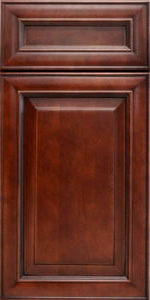 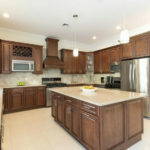 The Sierra Brown cabinet group features a medium brown rich chocolate color. 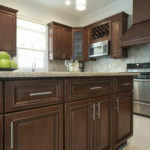 Some see it as a perfect milk chocolate stain that provides a classy but comfortable look. 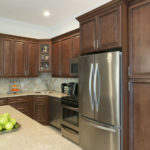 You’ll be glad to show people through your home when you have these cabinets installed. 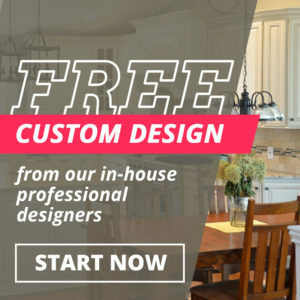 It will match any furniture style including modern or traditional and it definitely stands out as one of the better choices. 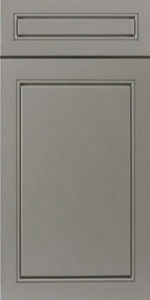 This is a beautifully rich brown that has a hint of red and rich chocolate tones. 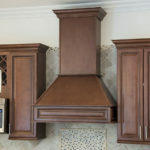 You will love how it looks in any room in your house. 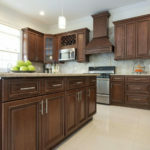 Rich in color and fashionably designed Sierra Brown stands above the rest. 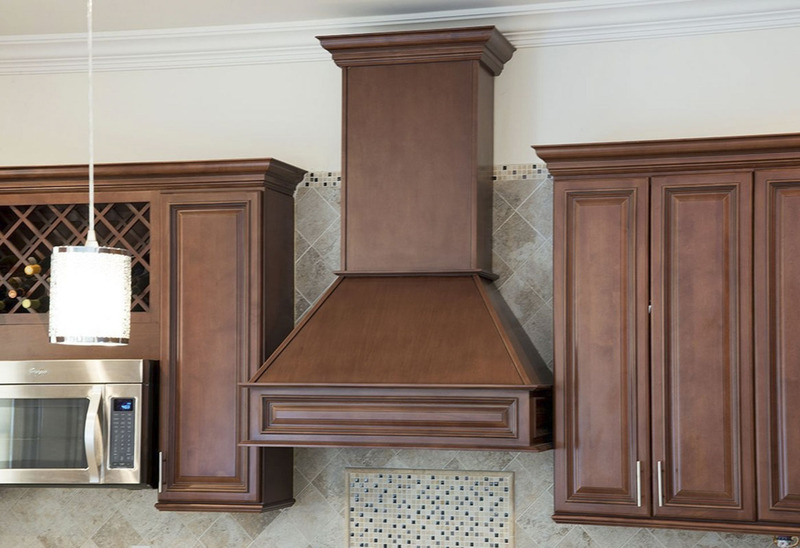 Some of the applications in which you can use this cabinet group include your garage area, entertainment center, or vanity, as well as a fireplace area or kitchen. 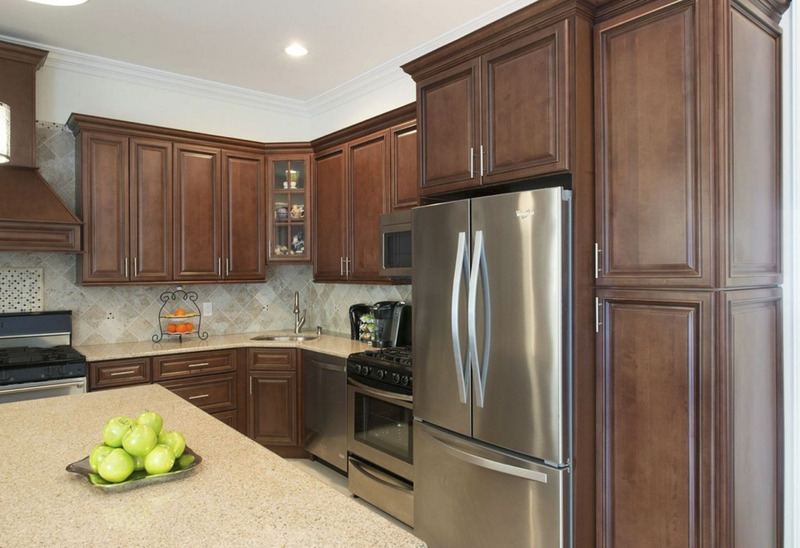 You can use your imagination and put these cabinets anywhere you need them. 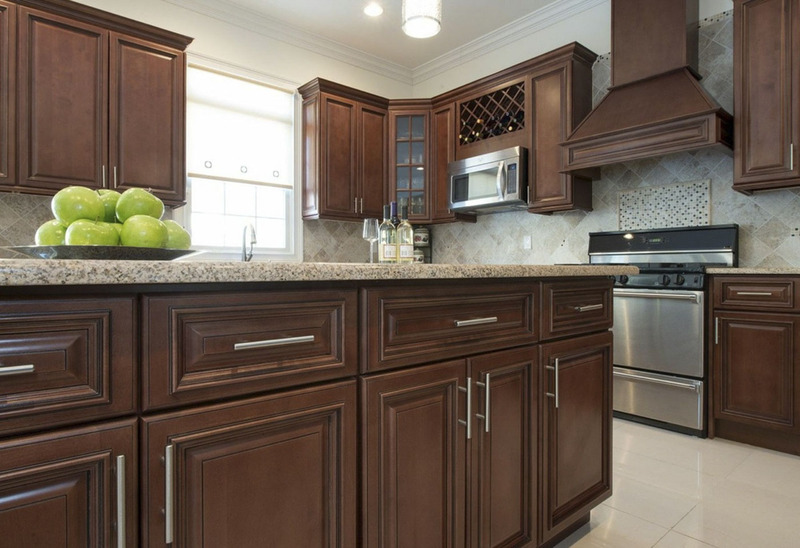 They are both functional and beautiful and could be featured in a Better Homes and Gardens catalog. 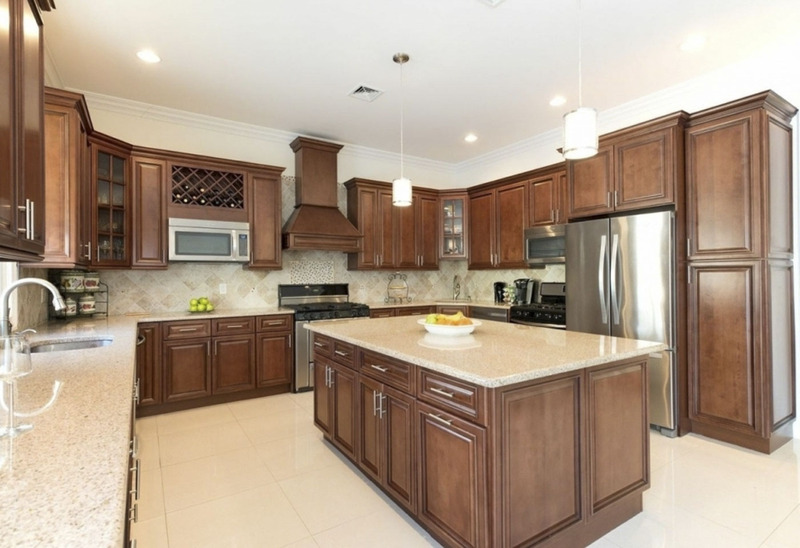 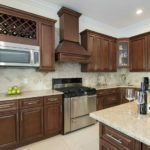 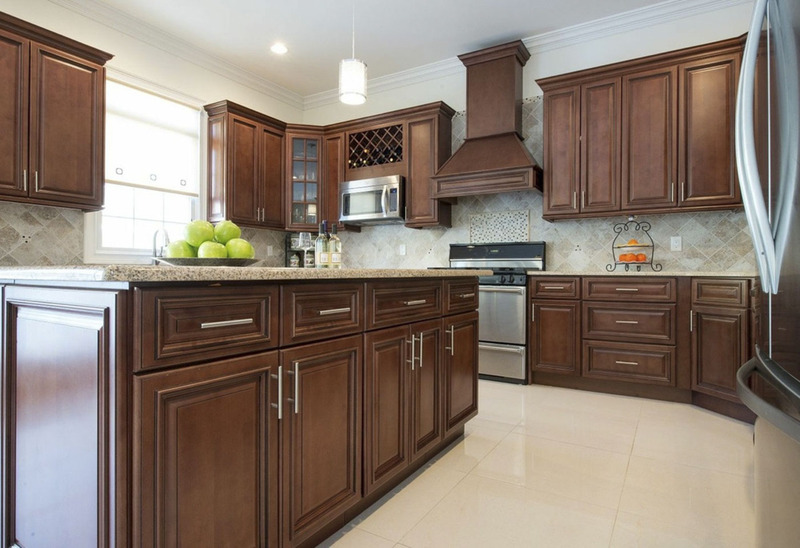 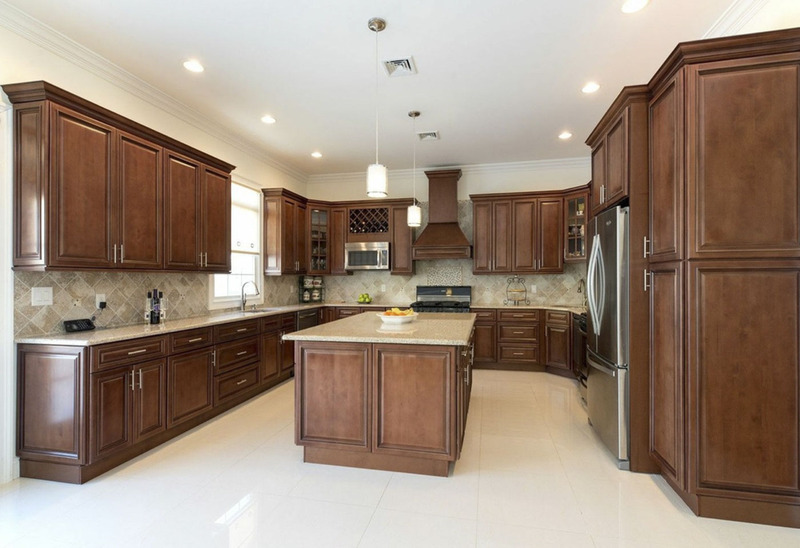 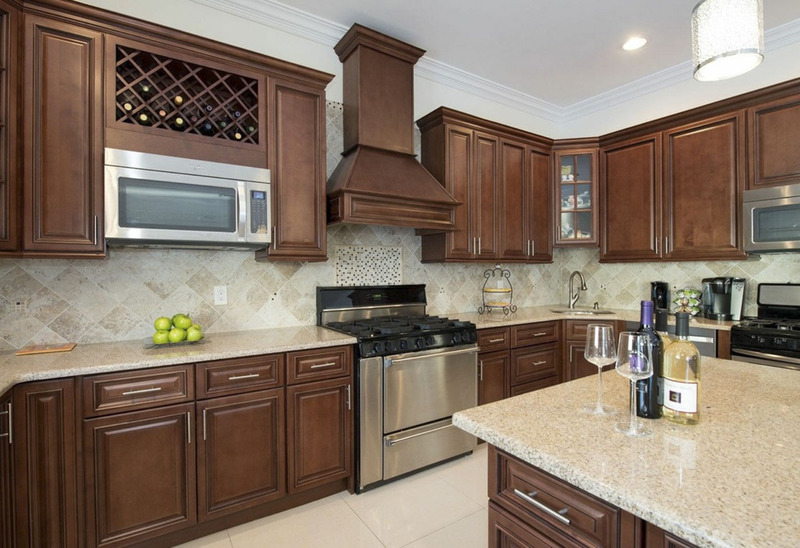 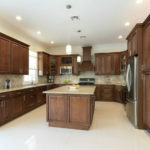 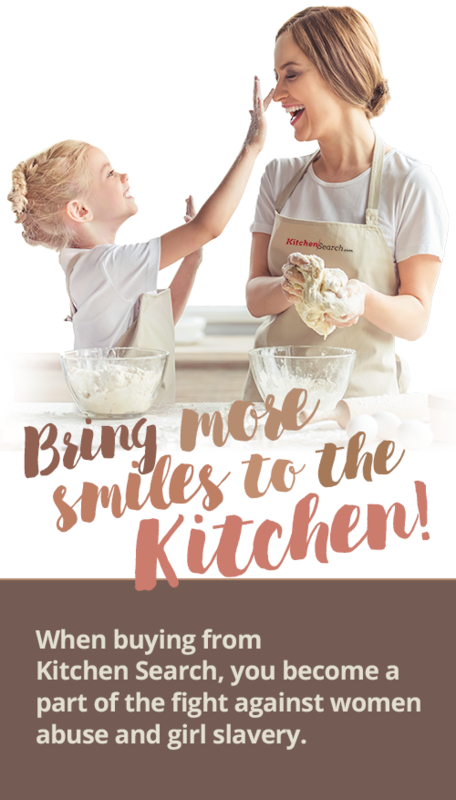 For information on how we can help you install your Custom Cabinets and make them uniquely yours, contact us today at 215-253-5800. 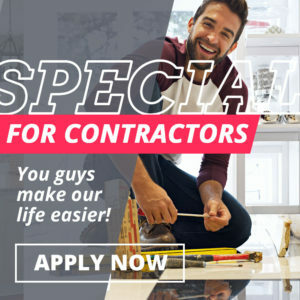 They come ready-to-assemble or have one of our staff assemble them for you.